Being in this industry since 1994, we are constantly striving to provide outstanding care to all of our residents across Australia. We want to raise expectations of modern aged care and change the perceptions/stigma of ageing. At our Hurstville nursing home, we emphasize on the following key aspects of any good aged care facility. Innovative aged care – We offer ageing-in-place, dementia care, palliative care and respite care at our aged care in Hurstville location. Lifestyle program – Individualised care is made for each of our residents and monitored discreetly via our award winning Mosaic system. Food – On-site chefs prepare delicious, nutritious and balanced meals for our residents. 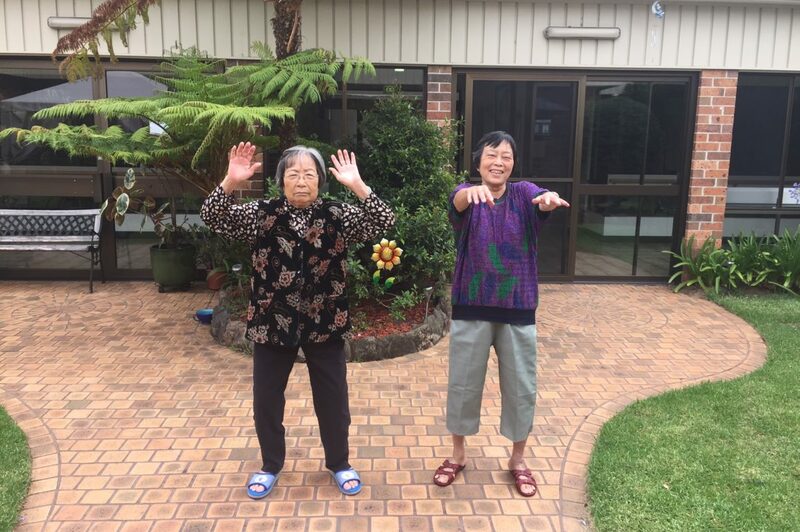 Social – Social events are regularly held at the Hurstville nursing home to encourage residents to form new friendships and enjoy new hobbies. Location – This facility boasts a leafy central garden courtyard with gazebo, and located closely to Westfield Hurstville, Penshurst Park and Hurstville Velodrome. Feel free to visit us at 53-59 Gloucester Road, Hurstville, or view the full list of Regis aged care facilities in Sydney.